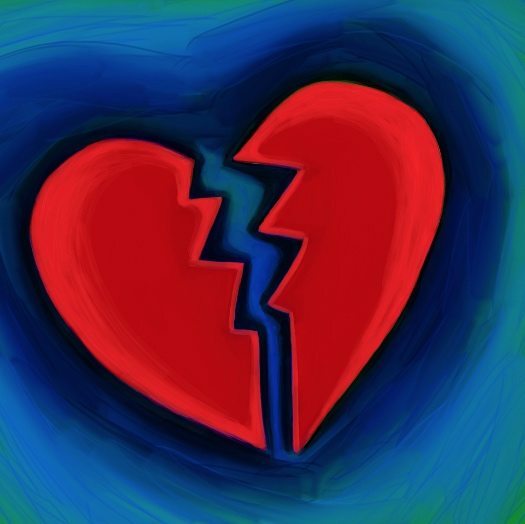 “Broken Heart Painting.” Public domain. NPQ is often struck by how difficult and complex it is to run many nonprofits even in the most tranquil of times. But times are not always tranquil. This is a story about leadership in the aftermath of a very public scandal and organizational failure. When Community Action fell to a tangled scandal involving its CEO, Bill Davis, a major urban area would have been left without critical federally funded services for low-income residents if another anti-poverty agency did not step up to take over. But the adoption of services for a CAP agency is no simple task, requiring expanding governance, staff, facilities, and relationships in an area where trust had been broken in the showiest of ways. An audit showed that Davis had misused around $800,000 of the funds entrusted to the organization, spending it on a luxury sedan, lavish trips with women, and establishing his son in a $140,000/year job in an ice cream shop run by the nonprofit, among other things. The story has been well covered by media in the area, and Davis still awaits sentencing but will probably spend time in jail. Scott Zemke, the CEO of Community Action Partnership of Suburban Hennepin County (CAP-HC), which has now dropped the “Suburban” from its name, says that all of the work required to take over the other agency’s responsibilities to the Minneapolis community has and will continue to be met with what he describes quite understandably as “heightened sensibilities.” The organization needed to understand in an ever-deeper way how to be responsive to its new community while remaining attentive to the one it already served. The group contracted with a local consulting firm to help them do a community assessment and launch a strategic planning process. Zemke understands the degree of transparency he must exhibit regarding his own finances, as a new leader succeeding one who broke the public trust. He makes a bit more than $106,000, receives the same benefits as the rest of the staff, and employs no family members. “Everyone is concerned that we are doing this right and that nonprofits are served,” he says. Zemke, 43, has worked for CAP-HC for 20 years in two different roles. He says that the expanded board is focused on the financial state of the agency and good governance.